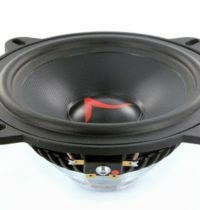 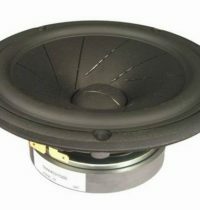 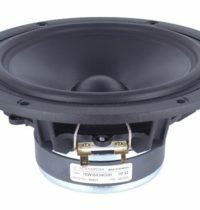 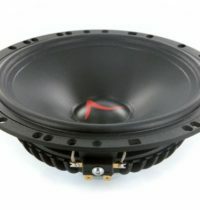 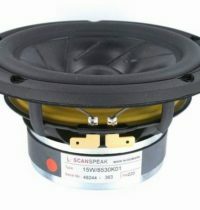 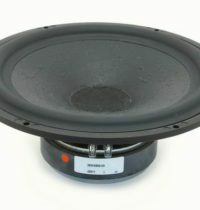 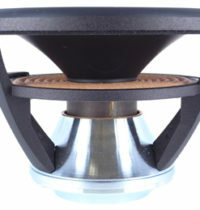 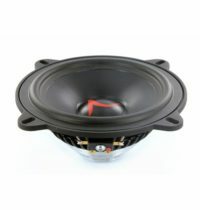 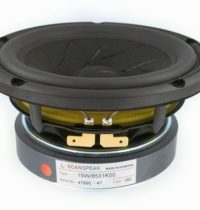 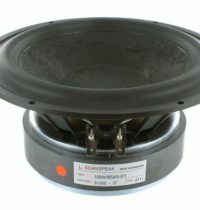 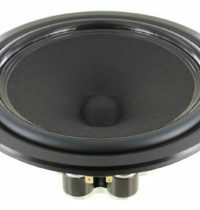 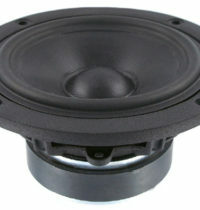 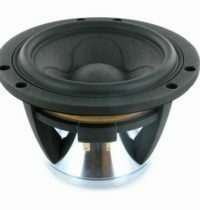 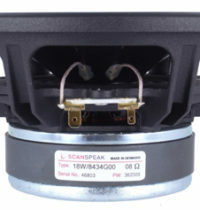 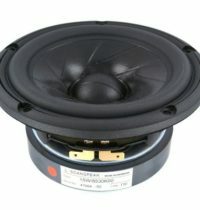 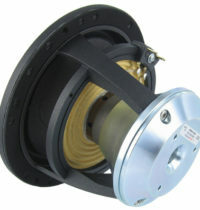 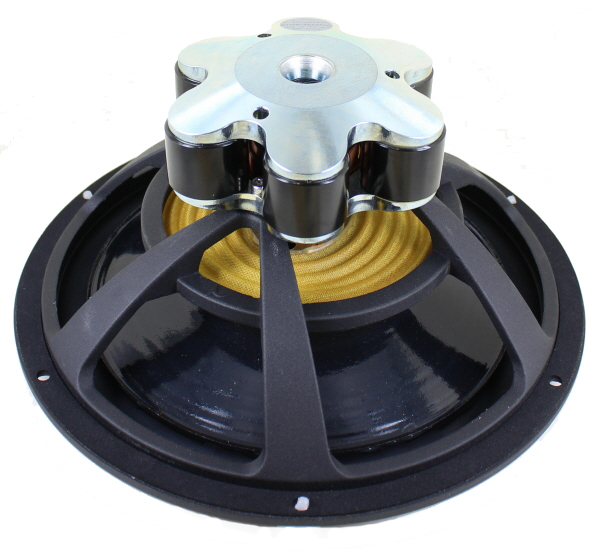 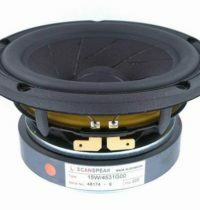 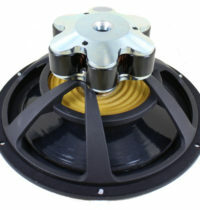 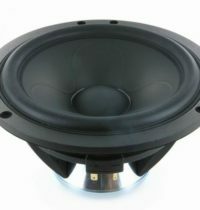 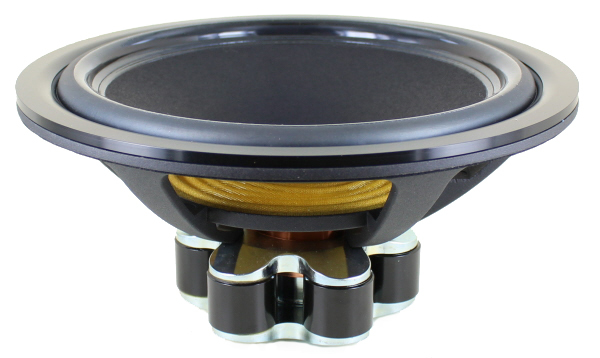 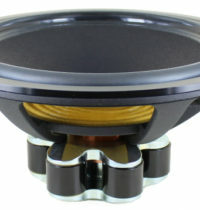 High-sensitivity 21 cm Midwoofer with 4-ohm elliptic voice coil. 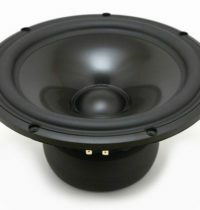 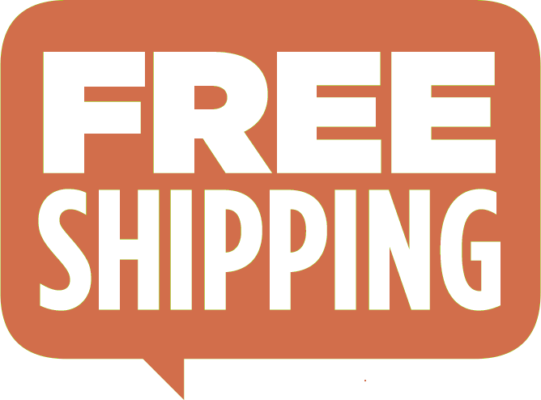 With the Ellipticor family and introduction of an elliptical voice coil and magnet gap, a long tradition of circular motor structures and their inherent breakup behavior has been broken. 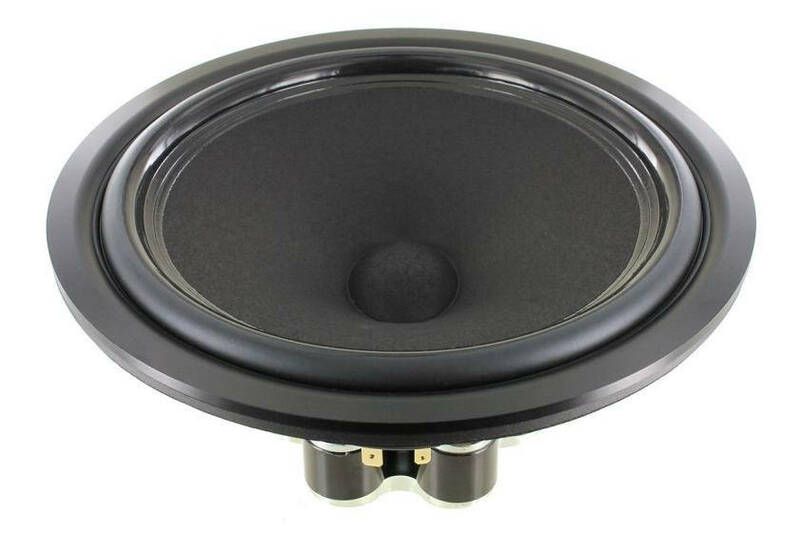 In combination with the powerful SD AirCirc magnet system, the 18WE has high sensitivity, very low distortion, and an extremely fast response to transients. 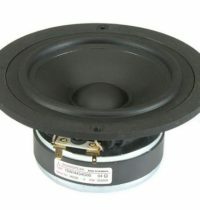 Above all, the TRUE TO LIVE sound makes the 21WE/4542T00 one of the very best and most advanced midwoofers on the market!